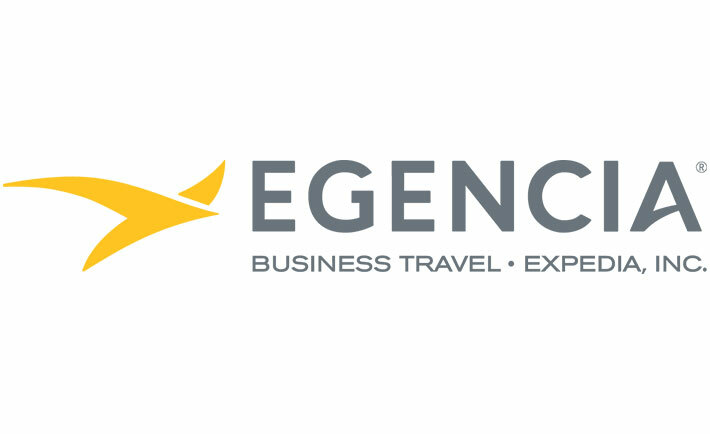 Egencia is a division of Expedia, Inc., and is all about the modern business traveler and making business travel better. Each year Egencia helps thousands of companies in nearly 60 countries manage their travel programs – by providing bottom-line savings to clients and supporting the needs of the modern business traveler. The company experienced more than $4 billion in gross bookings in 2012, and has continued to grow each year in revenue, employees, and customers.